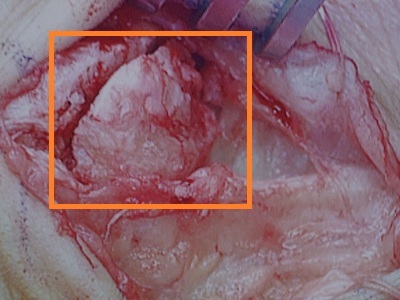 In sequence, the images below are that of the os trigonum indicated with the orange square in the first image, followed by separation of the ossicle with the retractor. 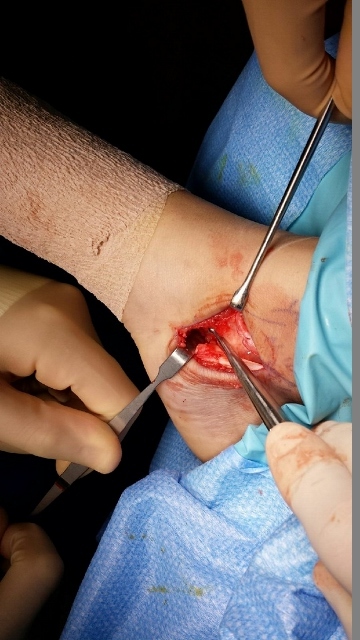 The third picture (bottom left) is after removal of the os navicular or os tibiale externum, and finally repair of the soft tissue covering of the area. One of the causes of painful flat-foot in adolescents is an Accessory Navicular. Accessory as the word implies refers to an "extra" bone known as an "os." 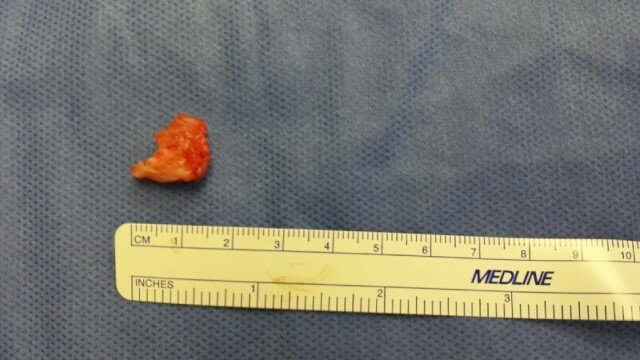 The accessory bone or 'os' may be located within a tendon as is the case with os peroni, or as a separate bone such as the os trigonum. Ossicle of Navicular is an accessory ossicle of the foot which is located on the medial side of foot, proximal to the navicular and in continuity with the tibialis posterior tendon. Accessory navicular generally does not ossify until 9 years of age, and in approximately 50% cases will go on to fuse to the navicular. Prevalance is about 2-12% in the general population. An accessory navicular is one of the causes of a painful planovalgus foot. Pain, when present, is along the medial/plantar aspect of the navicular. Some patients may present with a stress fracture of the accessory navicular. 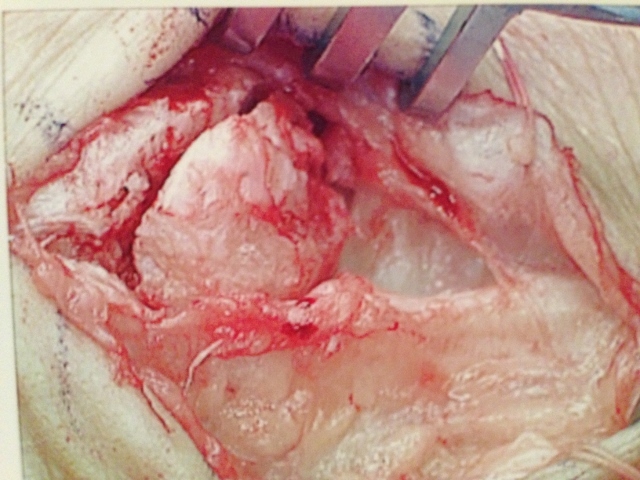 Very rarely it can present as tibialis posterior tendonitis. The important differential diagnosis to consider is Kohler's disease of the navicular. 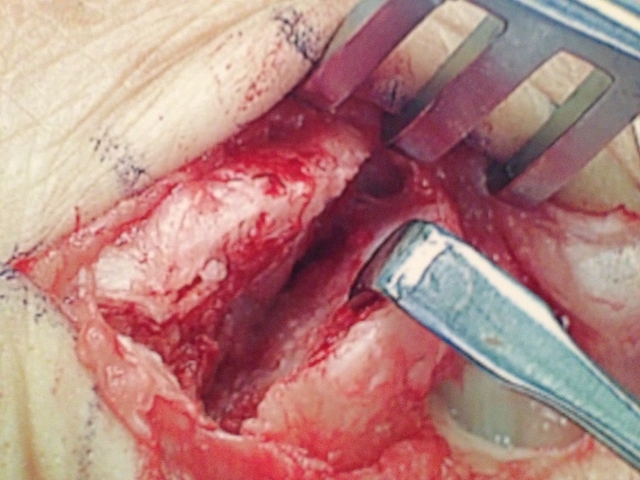 The diagnosis is confirmed with the lateral (external) oblique standing view as the standard oblique of the foot (medial internal oblique view) is not in the plane of the accessory navicular. Radiographs may not be helpful if the accessory ossification is not ossified. A bone scan may be indicated if the cause of symptomatology is not clearly identified as the accessory navicular. The accessory navicular has 3 morphologic types. 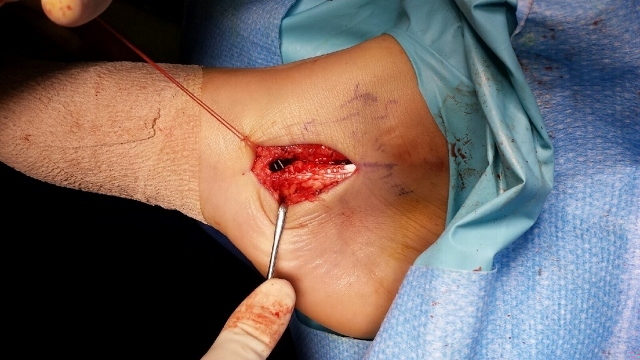 Type 1 is a small oval to round ossicle within the tendon of the TPT. Type 2 is a larger lateral projection from the medial aspect of the navicular with a clear separation from the base of the navicular. Type 3 is a connected "horn" shaped prominence. 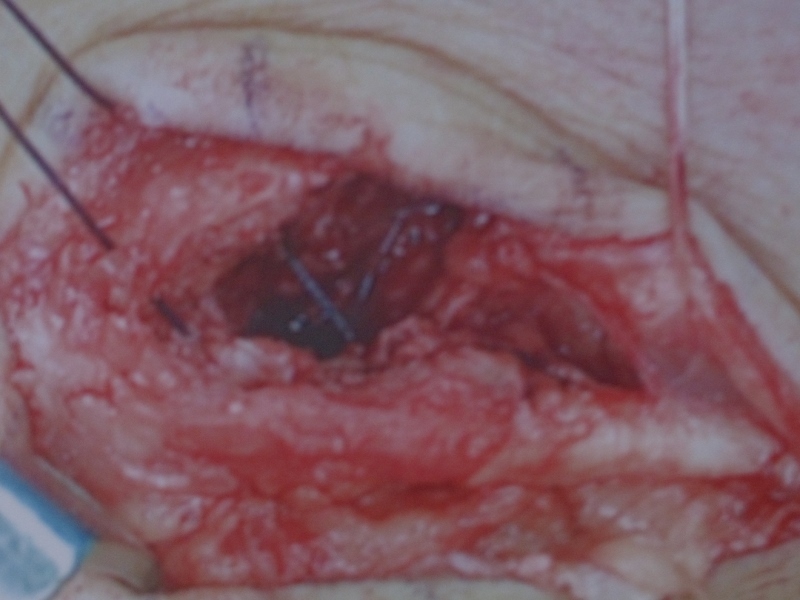 Pain is most common with Type 2 lesions. 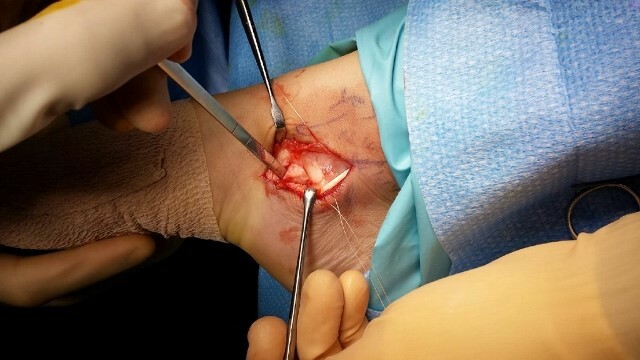 The causes of pain include: midfoot dorsiflexion stresses in a planovalgus foot, direct pressure on the prominence, and motion through the navicular-accessory navicular pseudoarthrosis. Treatment is directed towards pain relief. Mole skin or other soft padding on skin & around prominence will relieve pain in most cases. A short leg walking or nonweightbearing cast may be applied for 4-6 weeks when the pain is severe or does not respond to padding of footwear. Following successful cast treatment a custom orthosis with a pressure reducing relief is fashioned. 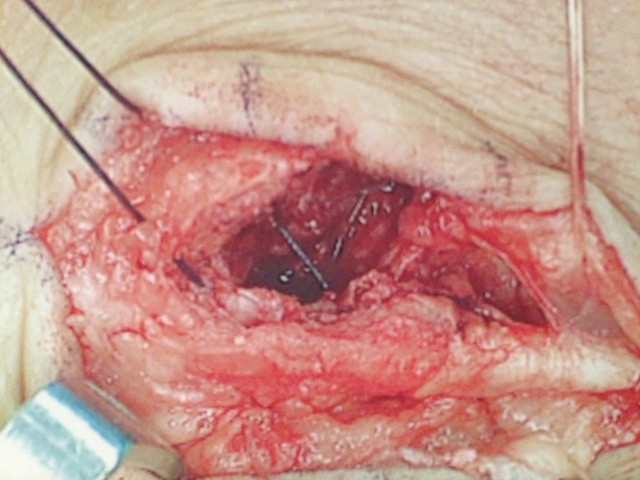 Persistent pain is an indication for surgery. 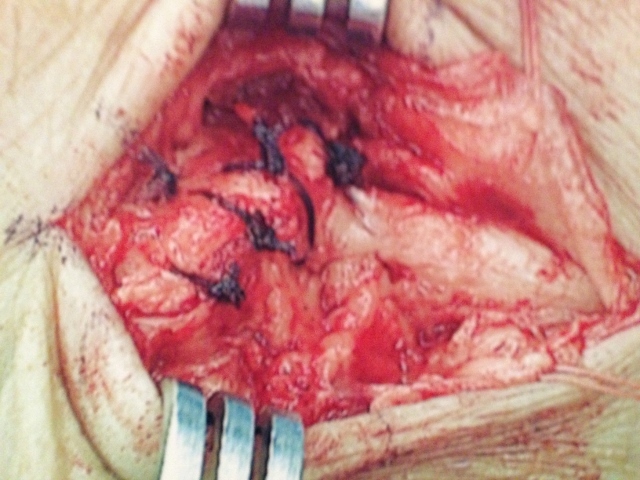 Surgery involves removal of the accessory navicular with advancement of the PT tendon. 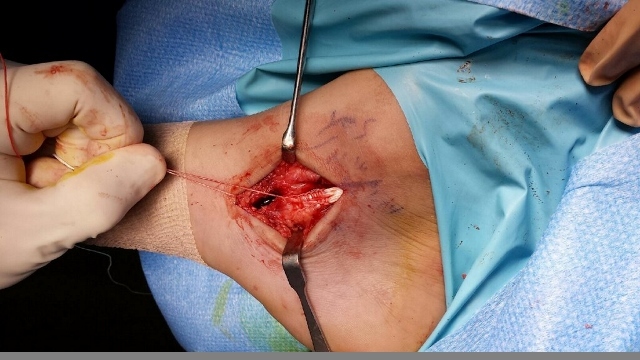 The popular Kidner operation to remove prominence of accessory navicular involves excision of accessory navicular and re-insertion of tibialis posterior. 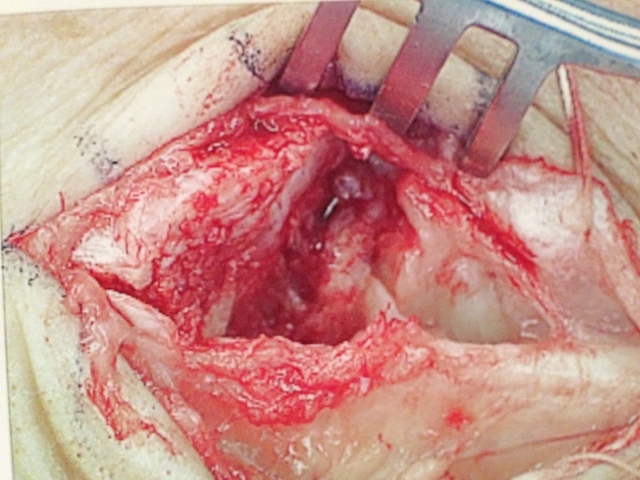 Plicating the PT tendon in an attempt to restore the midfoot arch is rarely effective and is unnecessary for pain relief. There is cartilage in between the navicular and accessory bone that can get inflamed and painful.